January has already succeeded in making 2018 notable for the advent of the Time’s Up campaign. The exposure of sexual crimes committed by powerful men have been a call-to arms and rallying force for feminists and activists spread widely across the world. But in the aftermath of the most recent case regarding Aziz Ansari, conversation regarding the ambiguity of consent, as well as criticism of how these cases have been reported, has arisen amongst the side of those campaigning for the respectful treatment of women’s bodies. The story was broken by babe.net, an off-shoot of the Tab; ostensibly a website for the modern woman. 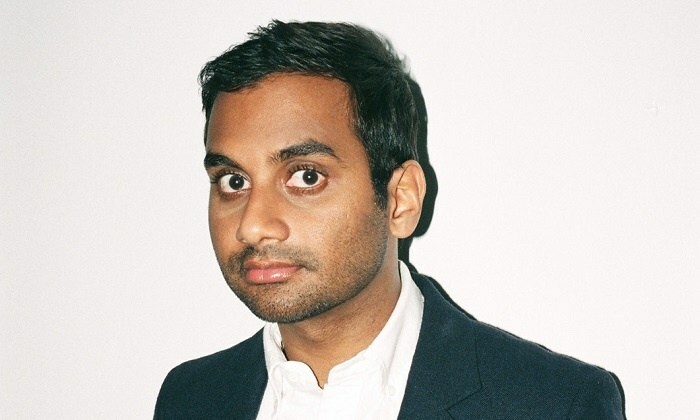 The piece explores in great detail an anonymous woman’s experience on a date with Aziz Ansari, which is referred to in the headline as the ‘worst night of her life’. However, the ambiguity of consent is glaringly present here within the case. He asked her to perform a sexual act on him and she did so, and after that he refused to stop what can only be described as an onslaught of predatory behaviour, which she, according to her testimony, used both verbal and non-verbal cues to convey that she was not interested. Everyone with an opinion and a social media account piped up, with a large portion expressing shock and outrage that Ansari – so different in profile and politics to the other Hollywood moguls – could have behaved in such a manner. Many felt betrayed by a self-professed man lauded as ‘woke’, both in his writing as well as his support for important social issues. However, a divide has sprung up. Besides those who consider Ansari’s actions unacceptable and unquestionably assault, there are many others who suggest that he’s been treated unfairly by the public and by babe.net – their bizarre and at points irrelevant presentation of the victim’s experience has been widely denigrated and their integrity questioned: they claim that ‘because we aren’t owned by a magazine empire which needs cover stars, we can say what we like.’ Interestingly, the king of right-wing media himself Rupert Murdoch now owns shares in the company: babe.net’s manifesto doesn’t quite ring true. This case (amongst others) has ratcheted up infighting amongst feminists, even more since feminist royalty such as Germaine Greer and Margaret Atwood have decided to give their two cents on the campaign. Atwood was accused of using her power and platform to ‘declare war on younger feminists’ after she spoke of the importance of using law before crucifying another man for these crimes. The backlash she received was indicative of a greater rebellion and mob-mentality, denigrating her for simply saying that these people should be proven guilty, not that they should be forgiven. The Time’s Up campaign has uncovered not just the sinister abuse of those in power but also the destructive effect of dubious journalism and division within activists fighting for change.